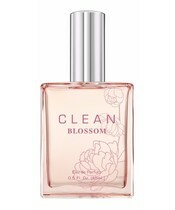 Clean Blossom Edp is a delicate eau de perfume, with the scent of flowers to a strong and feminine woman. 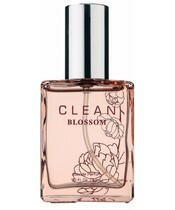 It is inspired by the beautiful and fragrant white flowers of the orange tree Neroli. 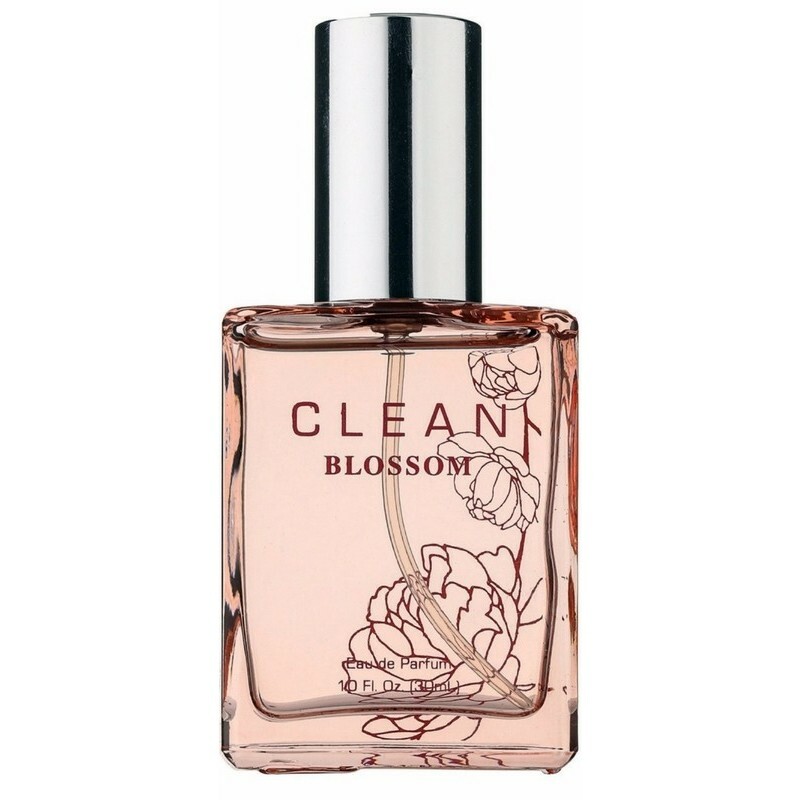 It contains top notes of Tunisian neroli, Seringa petals and yellow freesia. Heart notes of orange flower, lily, Georgia Magnolia, blue carnation and base notes of musk, bomuldstræ and sandalwood. This is an Eau de Cologne which is free from parabens and sulfates. Extra nutrition for your skin, hair and body? Cleanse your body from the inside with these green Pukka products.